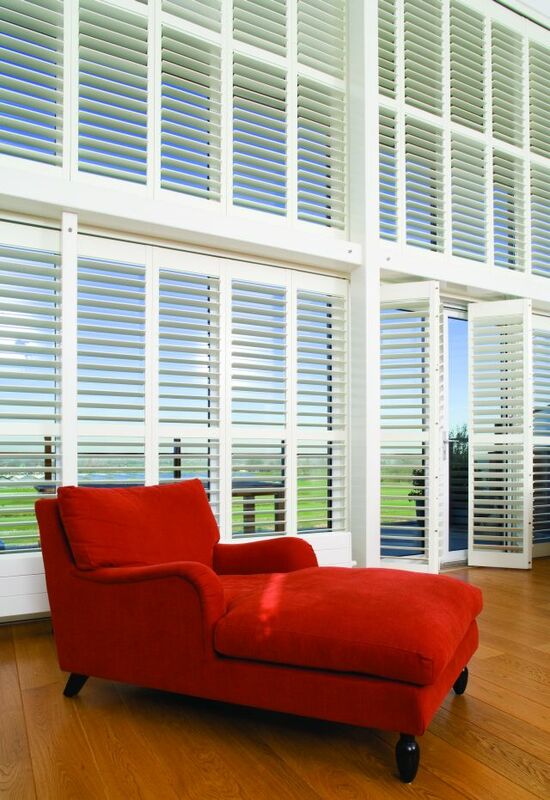 Perfect Tilt Motorisation ™ by Norman Shutters is the ultimate accessory for your shutters. Smooth, quiet and simple to use, the Perfect Motorisation™ makes life easy. Battery controlled and operated by a wireless infrared remote means no expensive and invasive hardwiring is required. Eight pre-set angle positions plus single or multiple panel control options ensures that your shutter louvres will line up perfectly every time. Enjoy un-interrupted convenience with rechargeable batteries that can be supported by built in solar panels that ensure the batteries are being continuously charged. Energy efficient and practical, enhance your Normandy, Sussex or Amhurst shutters with the Perfect Tilt Motorisation ™.